A few weeks ago, during a solitary walk on a cloudless afternoon , I had a revelation (that's been happening a lot on my walks recently). With no music pumping into my ears, I was thinking of goals past and present, of our travel blog, of the information we put out (or not) about our experiences living abroad with our family. I also don't want to write a travel guidebook about all the locations/attractions/foods/people/culture in Argentina. Don't get me wrong, I love Argentina and love to help people find specific answers to fit their personal situations and goals for living abroad. I just don't want to write generic travel information that may or may not help anyone. ... and how our journey towards healthy living is influenced by - and contributes to - our choice to live abroad. The format and name of this blog will be changing to HealthyFamilyAbroad in the coming weeks, although we will reference previous articles and maintain our URMovingWhere articles within the archives. There will be a re-direct set up so you can still type use the URMovingWhere name and be sent to the new blog format. 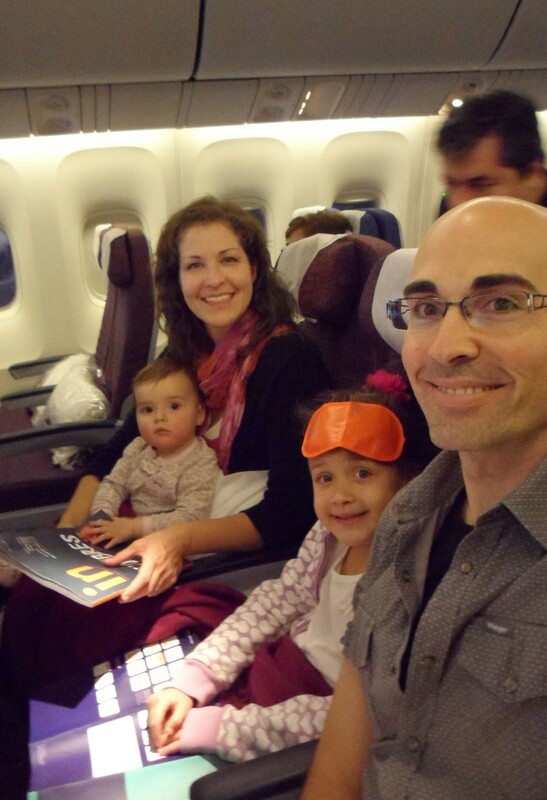 We hope that you will continue to join us in our adventures as we explore and document our journey living as a Healthy Family Abroad!